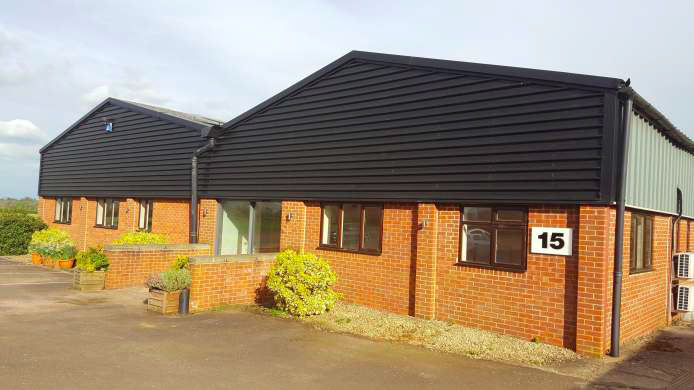 Accommodation: We have instructions to offer on a new lease this excellent rural workshop, located 6 miles west of Banbury at Sugarswell Business Park, Shenington. 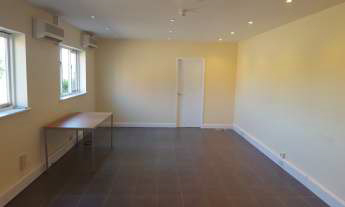 The total accommodation measures 3,500 sq ft and includes a workshop (92’ x 32’), showroom / warehouse (40′ x 15′), modern kitchen and reception area. The site benefits from full on-site security, super-fast Broadband and is home to both local and regional companies. Tenure: The accommodation is available on a new three or six year lease (with three year rent reviews in line with RPI). We are seeking a rent of £40,000 per annum plus VAT. Service Charge: In addition to the rent there is an annual management charge equivalent to 12.5% of the passing rent. Property Insurance : The landlords will insure the property and the ingoing tenants will be responsible for reimbursing the landlords for the annual insurance premium. Legal Fees: Ingoing tenants will be required to contribute £500 plus VAT towards our clients legal fees. This sum to be paid as solicitors are instructed. Outgoings: Ingoing tenants will be responsible for payment of the non-domestic rates. 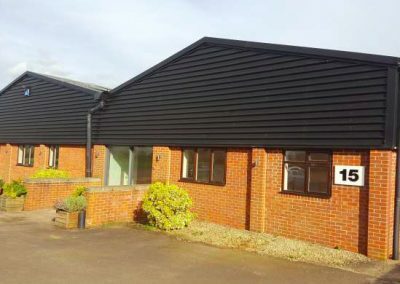 Unit 15 has a rateable value of £11,000 and therefore if this is an ingoing tenants only commercial property, no rates will be payable for the financial year 2018/2019. 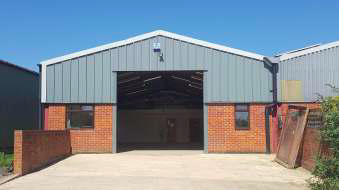 As Unit 15a has a rateable value of £6,000, if occupied separately from Unit 15, this will also be eligible for Small Business Rates Relief. The accommodation is available on a new three or six year lease (with three year rent reviews in line with RPI). We are seeking a rent of £40,000 per annum plus VAT.